 AVIONEWS - World Aeronautical Press Agency - Mexico. 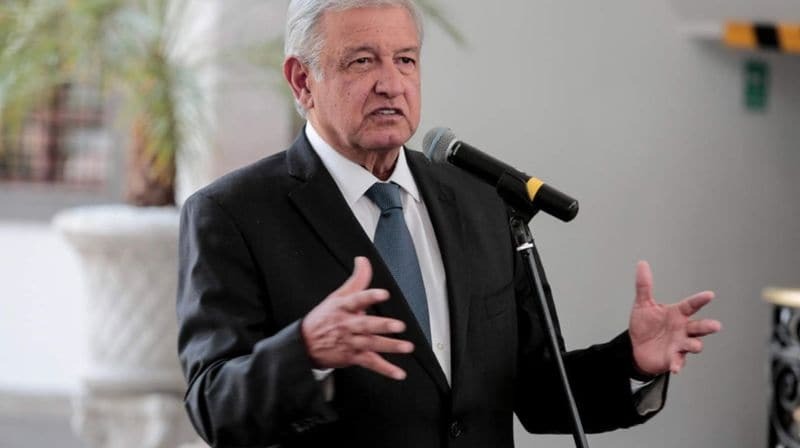 Lopez Obrador: "Maybe it will be necessary to build a new airport"
Mexico. Lopez Obrador: "Maybe it will be necessary to build a new airport"